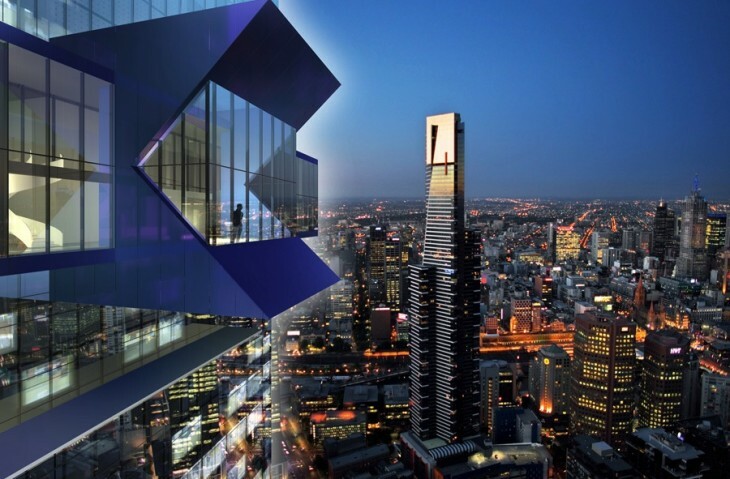 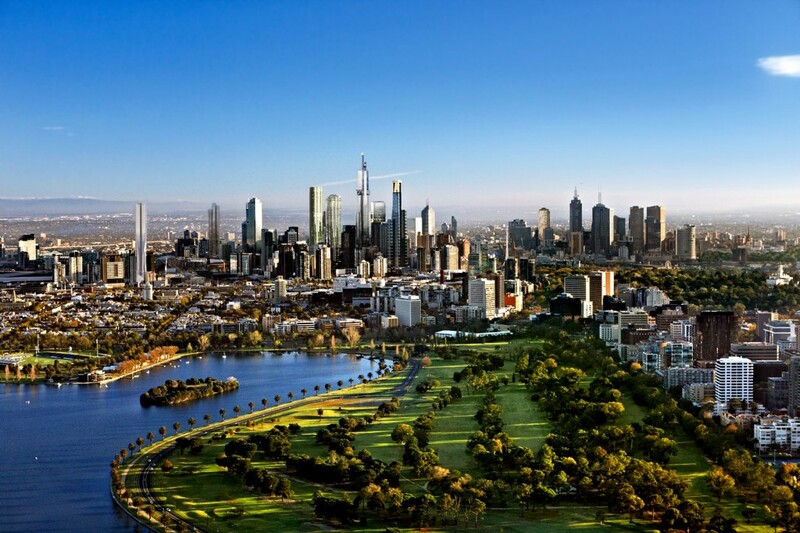 Last week Melbourne officials approved plans for what will be – for a short while anyway – the tallest building in the Southern Hemisphere. 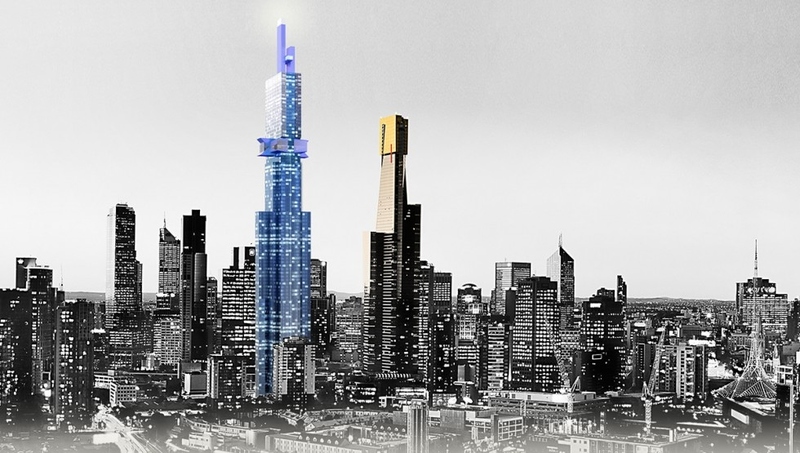 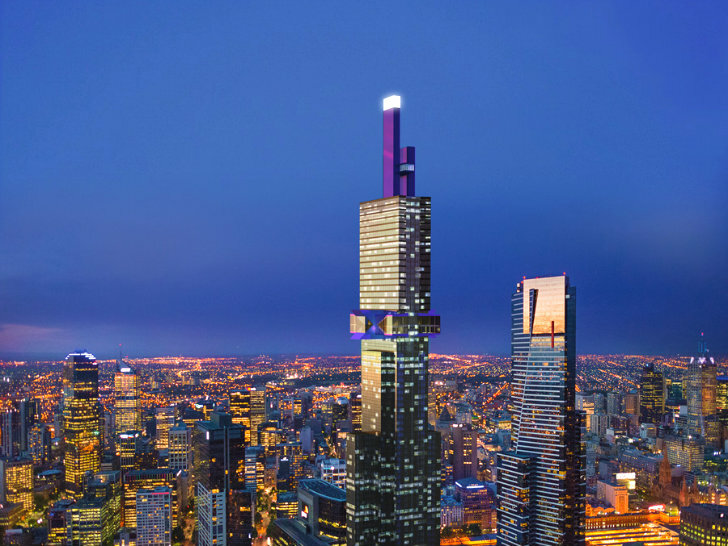 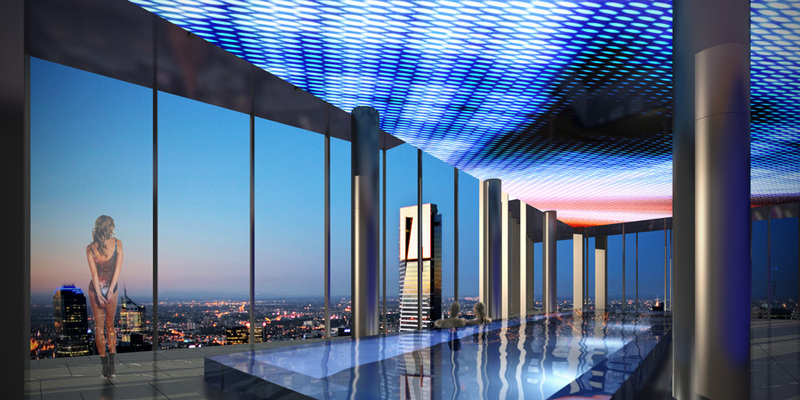 “Australia 108” will stand 1,273-feet tall (388 meters) and boast 108 floors of residential apartments, recreation facilities, a “six-star luxury hotel,” and a two-storey sky bar at the tower’s summit. 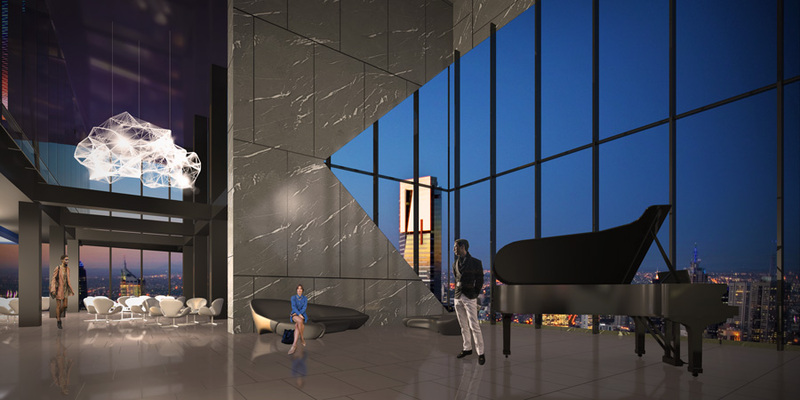 The $662-million project is slated for completion in 2018 – the same year a taller building in Tshwane, South Africa is set to be completed: the 1,466-foot (447 meters) Centurion-Symbio City tower.